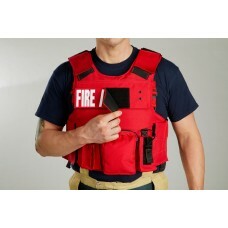 LION BODY ARMOR 3000 This bundle meets NFPA 3000 requirements and offers a durable 500.. Call Us for Pricing and Ordering Information. LION BODY ARMOR 3000R This bundle meets NFPA 3000 requirements, rifle rated and offers.. LION BODY ARMOR 3000RH This bundle meets NFPA 3000 requirements, rifle rated and offer..